The biggest attractions in Gettysburg are the historic civil war battlefields. A number of museums like the Jennie Wade House, display daily life during the American Civil War in a preserved historic house. The Gettysburg National Military Park Museum and Visitor Center contains several displays and exhibits, and is a place where visitors can hire licensed Civil War battlefield guides. Hot Tips: The last tour of the American Civil War Museum begins 45 minutes before the museum's closing time. Gettysburg has a number of accomodation options. 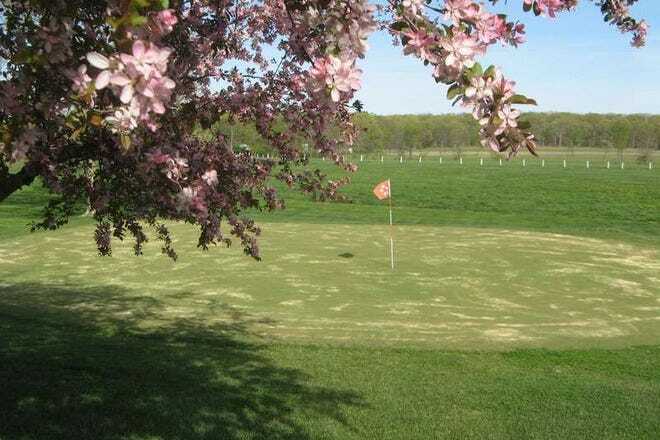 Camping is a popular choice, and the town contains a number of campgrounds including Artillery Ridge Campground, Drummer Boy Campground and Round Top Campground. The town also has several national chain hotels like the Comfort Inn, the Best Western and upscale options like the Wyndham Gettysburg. Historic hotels include Hotel Gettysburg and the Best Western Gettysburg, open since 1797. Hot Tips: For a picturesque country option, try Antrim 1844, a restored mansion located 15 minutes from town. Gettysburg contains everything from national chain restaurants to local taverns serving pub grub. 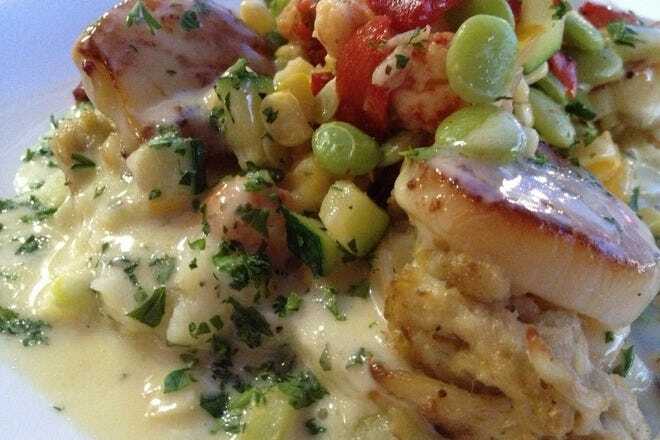 Dobbin House Tavern, set in a historic house built in 1776, serves up high class dining with old world style. O'Rourkes Pub on Steinwehr Avenue serves American and Irish food, while the Appalachian Brewing Company on Buford Avenue is another historic brewpub that serves cheeseburgers and personal pizzas. Hot Tips: Ernie's Texas Lunch on Chamberburg Street is famous for their Texas wieners and soup. Gettysburg contains a number of nightlife options. Several pubs, like the Garryowen Irish Pub and The Pub serve up extensive Irish, American and pub cuisine. A number of taverns, like O'Rorkes Pub, the Appalachian Brewing Company, and the Dobbin house Tavern double as popular eating and drinking establishments in Gettysburg. Hot Tips: Alcohol is not allowed in the park. The Bluebrick Gallery on North Washington Street exhibits a variety of artwork, while Lord Nelson's Gallery, opened in 1990, displays handcrafts, paintings and sculptures pertaining to wildlife, Colonial art and American Indian art. 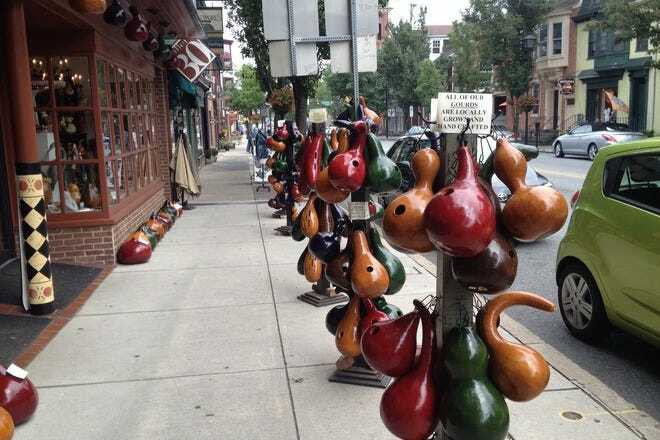 The Gettysburg Gift Center on Steinwehr Avenue is the city's most extensive gift store, selling curios, books, art and games. Hot Tips: Hallabaugh Bros. is a third generation family farm selling fresh produce and jarred goods. Five of Gettysburg's most unique features and characteristics. The Battle of Gettysburg left its stain on the land and was the turning point of the Civil War. With over 50,000 killed, there's bound to be some spirits still lingering around. 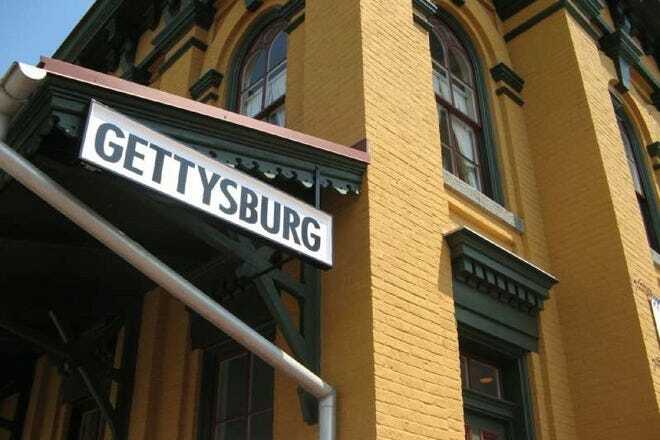 Commonly argued to be one of the most haunted towns in the world, visitors come to Gettysburg to not only learn about its past but to see firsthand what entities might also be in its present. Ghost tours are a common attraction, delivering tales that have been passed down through the generations. The most famous presidential speech in history was delivered at Gettysburg. President Lincoln's two minute, ten-sentence Gettysburg Address, declared the area as Hallowed Ground and created a legacy recognized around the world. 2013 marks the 150th anniversary of the Address and Lincoln's mark on the town. 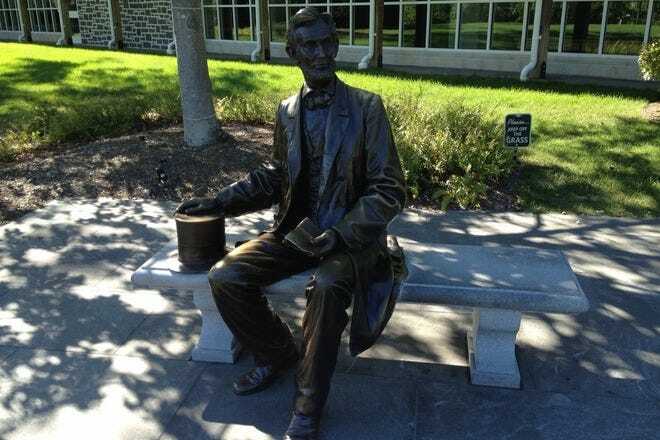 He stayed a little over a day in Gettysburg but thousands of people come to Gettysburg each year to retrace his steps and stand where he delivered those famous words, "Four score and seven years ago." Gettysburg National Military Park is one of the most famous and comprehensive military parks in the world, as well as the most visited in the United States. Home to the bloodiest battlefield on American soil, it's the most popular point of interest in Gettysburg. Because the National Military Park preserves the more than 6,000 acres of farms, trees, hills, orchards, and woods that were present during the Civil War, the landscape looks much the same as it did in 1863. One of the most popular military cemeteries in the United States, Soldiers' National Cemetery is located within the Gettysburg National Military Park, and it marks the place where Abraham Lincoln delivered the Gettysburg address. Within its' 17 acres, 3500 Union soldiers are interred. It's a solemn place where many of the graves are marked by numbers and not names. Designed by Washington, D.C. architect William Saunders, people from around the world come to pay there respects to the Gettysburg fallen as well as veterans from the 1898 war with Spain, Vietnam, and over 6000 honorably discharged veterans and their dependents. Besides the more than 1300 monuments and marker lines on its landscape, which make it one of the largest collections of outdoor sculptures in the world, Gettysburg is known for its historic sites. The town alone can be seen as one big historic site. Besides the battlefield, there's also the Jennie Wade house, site of the only civilian casualty at Gettysburg; 237-year old Dobbin House Tavern; Eisenhower National Historic Site; the Shriver House; the David Willis house and the Gettysburg train station, the two sole stops Abraham Lincoln made before delivering his famous Gettysburg address.